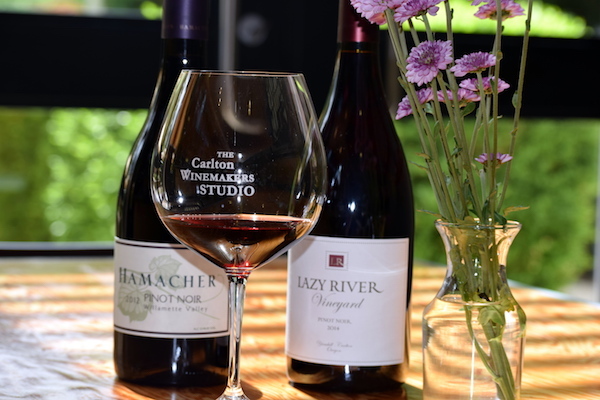 Located in the heart of the Willamette Valley, the Carlton Winemakers Studio is a cooperative winery where numerous winemakers craft premium Oregon wines in one shared space. We invite you to visit our state-of-the-art tasting room where you can taste our wines and learn about the unique and charming stories behind each label. 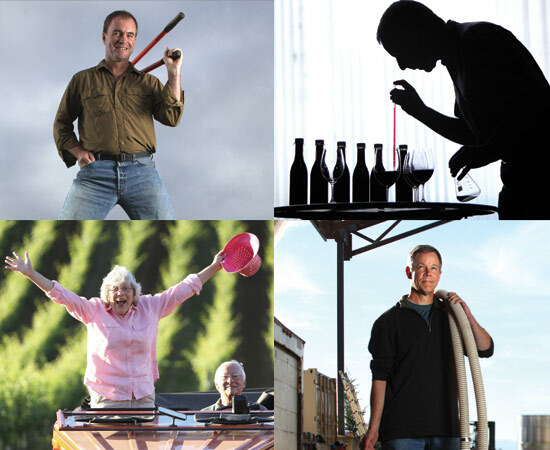 Come see how we’re “taking on the world” and why Food & Wine Magazine says we’re “Just Plain Cool!”. We invite you to join us in our modern tasting room as we pour through some of the latest releases from our vintners. 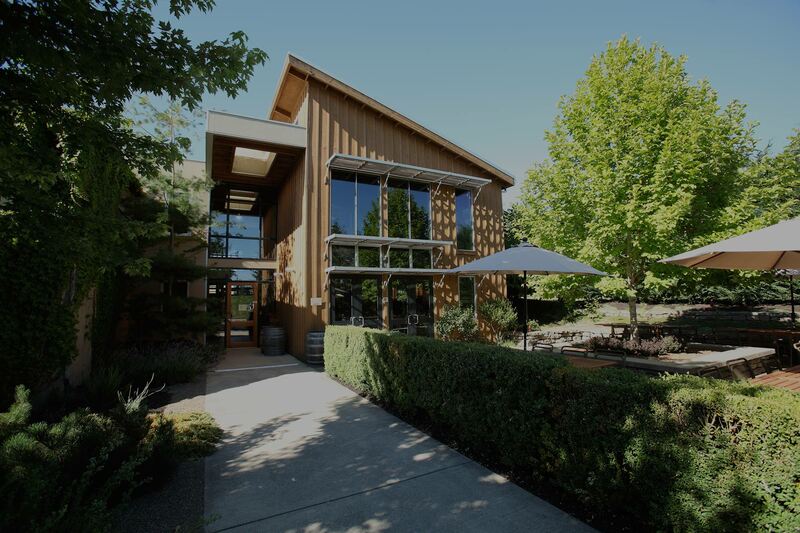 The Studio was the first winery to be registered with the U.S. Green Building Council. 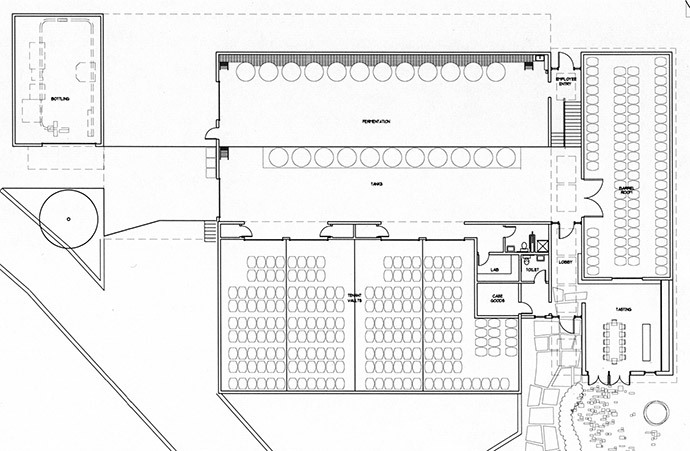 Built to LEED standards, the Studio has been recognized for its outstanding innovation in design and construction.